Three months have passed from 2017 and the Bahraini real estate sector has recorded yet another unprecedented record especially with its real estate supply. According to The Cluttons Bahrain Spring 2017 Property Market Outlook, there has been a huge increase in real estate supply in the Kingdom these past three months. This increase as mentioned by Cluttons has significantly pushed real estate supply ahead of demand all over the Kingdom. And as much as this increase has resulted in increased incentives, adjustments and service quality, but tenants in Bahrain have been the only beneficiaries from such increase. The increased percentage of supply has raised the bar where landlords and developers are now competing to deliver deluxe and top notch real estate products that meet expectations. 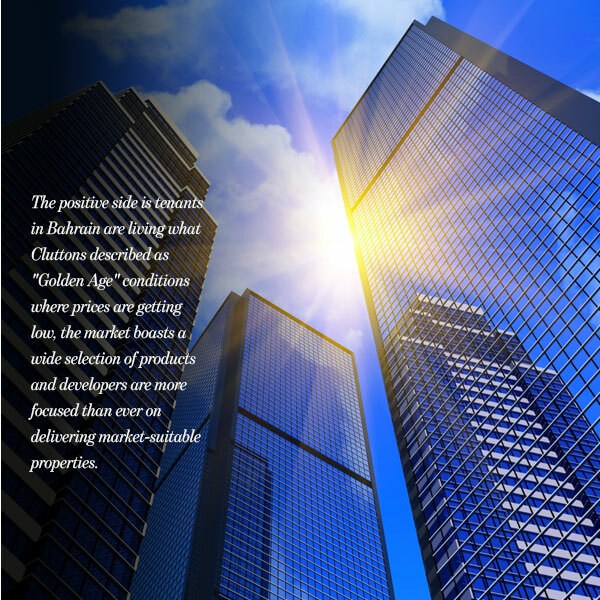 The positive side is tenants in Bahrain are living what Cluttons described as “Golden Age” conditions where prices are getting low, the market boasts a wide selection of products and developers are more focused than ever on delivering market-suitable properties. Residential rentals, in particular, is one sector that marked a significant decline in prices where apartment rents fell by 8.3% whereas villas fell by 6.9%. It is worth mentioning that displayed apartments and villas for rent in Bahrain have not witnessed such significant decline in price since 2009. As for the sales market, Cluttons stated that the increased real estate supply reflected in over 4100 units are scheduled for completion within the next two years with expectations to reach 7100 units by 2020. But when compared to demand, residential values are holding steady and unchanged for the sixth quarter respectively. According to Harry Goodson-Wickes, the head of Cluttons Bahrain & Saudi Arabia clarified that with the unstable economic conditions and the lack of easy access to debt financing, buyers are repelling from the market. This entire increased real estate supply issue is still uncontrollable as Cluttons referred to the main problem is the developers themselves who keep on developing more projects that meet specific market needs. 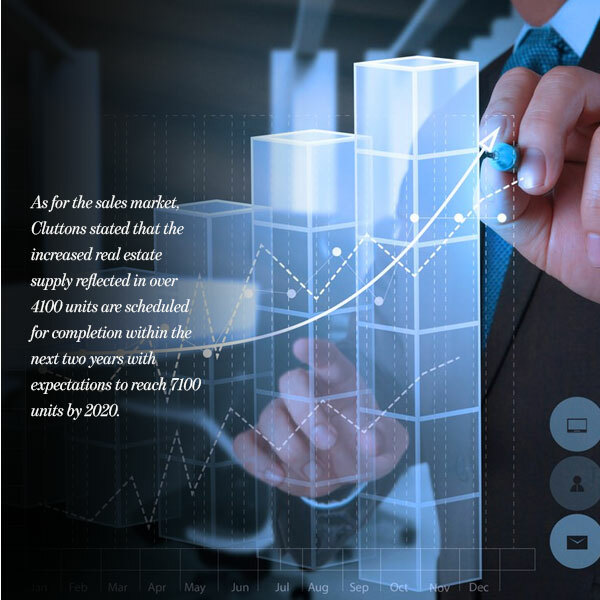 However, the good news is that the sales market in particular; the outlook predicted that a correction in prices is expected to happen if real estate supply continues to grow. As for the residential rents, the outlook predicted that prices will continue to fall. Moving on to the office and retail markets in Bahrain, these two markets have recorded a steadiness in rents all throughout 2016 and the first quarter of 2017. 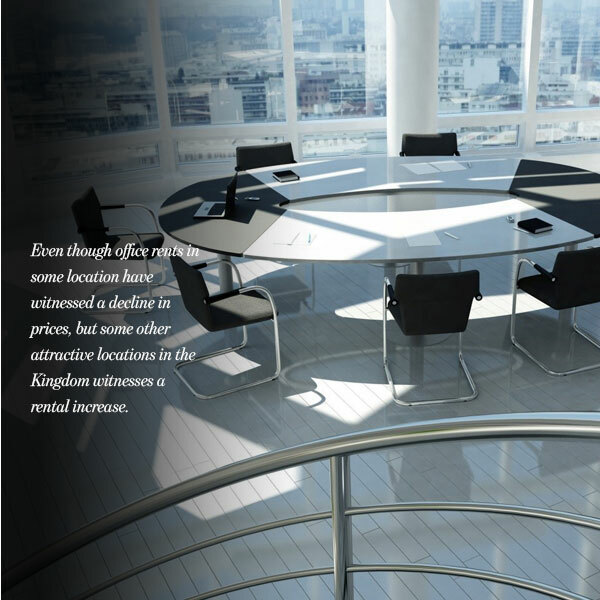 Even though office rents in some location have witnessed a decline in prices, but some other attractive locations in the Kingdom witnesses a rental increase. Faisal Durrani, the head of research for Cluttons, stated that due to the fact that the US dollar value isn’t stable and 5% proposed value-added-tax is expected to make tenants, especially international tenants refrain from this market completely. This is why Durrani stated that Cluttons is now working with landlords in office market to lower their rents and drive more occupiers to the market. That’s not all as the agency has also encouraged landlords to approach new and efficient tactics to drive occupiers to the market. The new tactic is to focus more on incentives and excellent property management services as well as providing luring facilities that help overcoming the problems of investing in Bahrain and driving more investments to the sector such as free parking spaces for instance. 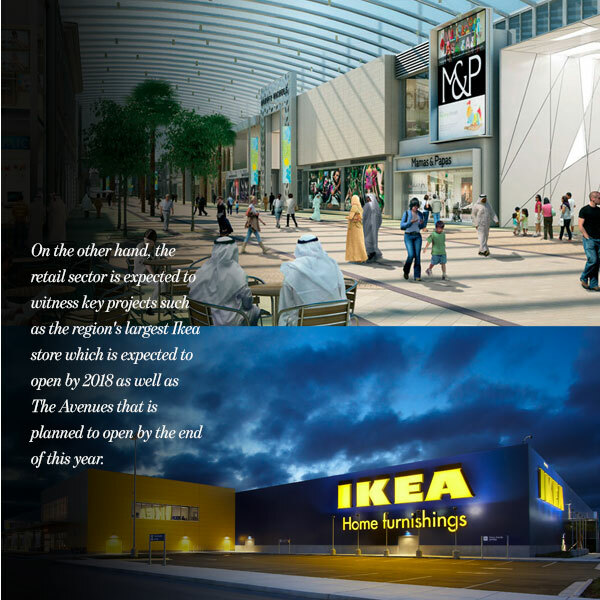 It is safe to say that with regards to the retail sector, the Kingdom of Bahrain is moving forward to strengthen its retails offering, thus boosting the market. It may not be clear yet how the real estate sector ends up in 2017, however, all indicators suggest that the market is holding its grounds despite the dwindling in demand for oil and gas.